Last weekend we had a very exciting invitation to stay at Fair Oak Farm https://www.fairoakfarm.co.uk/ in Mayfield for a couple of nights. 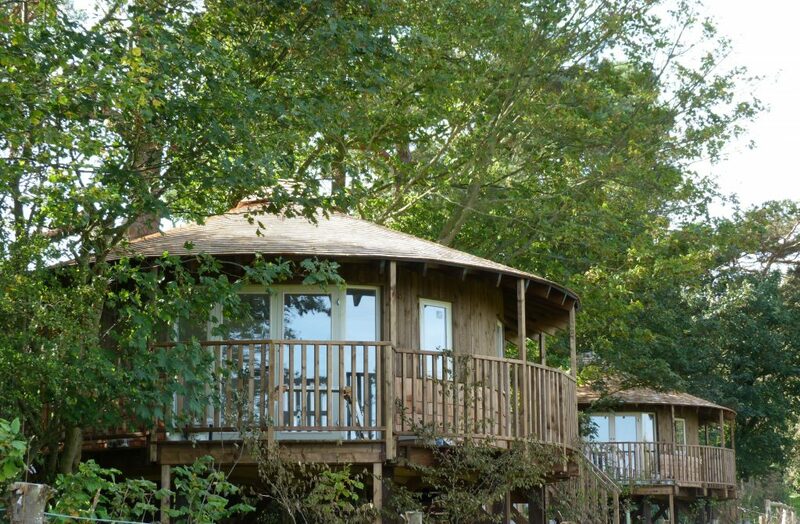 Fair Oak Farm is set in the most stunning and peaceful East Sussex countryside. 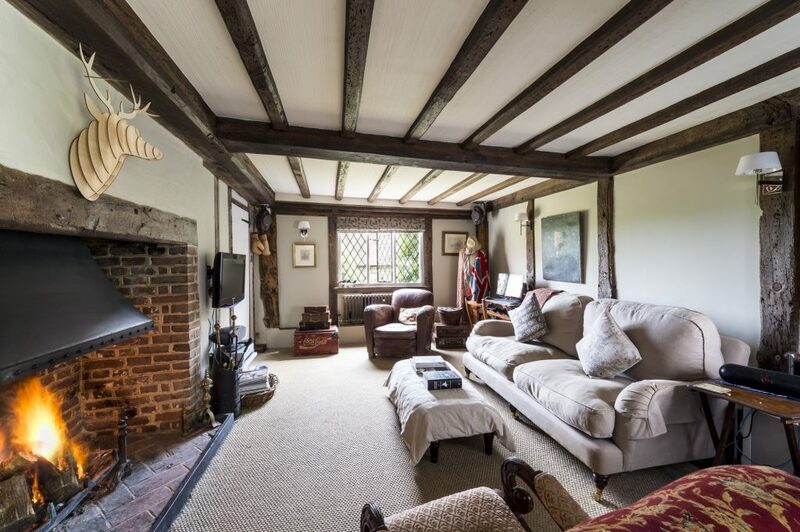 Despite feeling rural it is only just over an hour by train from central London, approximately half an hour to the coast and close to lots of beautiful country villages and towns including the spa town of Tunbridge Wells. The estate can accommodate up to 36 people in total. The farmhouse, where we stayed, sleeps 10 and is incredibly homely with beautiful decor. The large open plan kitchen and dining room has a huge table which I had visions of lively family suppers or long, lazy Sunday lunches. Other accommodation includes two shepherds huts, two large tree houses, and various barns and outbuildings, all of of which have en-suite facilities and have been beautifully refurbished and decorated. There is a beauty treatment room and a large and newly refurbished barn with bar and kitchen facilities which can be used for anything from business meetings to a yoga studio. 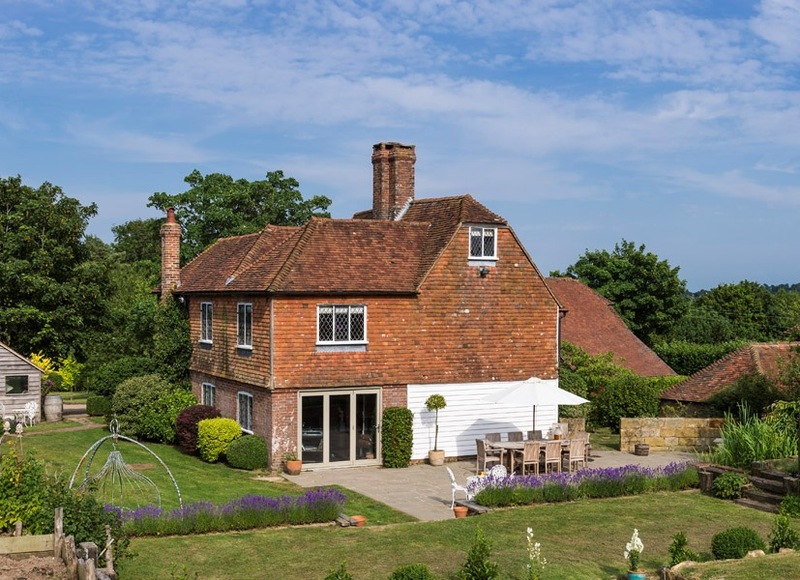 Fair Oak Farm is an ideal venue for family gatherings, business events or retreats. Ian and Penny, the owners, work in partnership with local wedding venues and can provide accommodation for wedding guests. We had such a relaxing and peaceful weekend at the farm. On Saturday we woke up to the most glorious weather and took the opportunity to head down to the coast. We had a fantastic day in Brighton which is approximately an hour away. On Saturday evening we lit a roaring fire in the sitting room and snuggled up together while the kids bunked down & watched a movie in the cinema barn. After the best nights sleep in the huge, comfortable bed we cooked bacon and eggs on the Aga and had a lazy morning reading the papers while the children played on the zip wire, fed the alpacas and admired the proud peacocks who were strutting around the grounds. It was a perfect, tranquil escape from the hustle and bustle of normal life. Fair Oak Farm is a really special place. Ian and Penny provide a bespoke service to accommodate guests specific requirements. In the 13 years they have owned the farm they have compiled an extensive directory of local producers and suppliers and thereby can offer a unique and personalised package for their guests. If you are looking for a venue for a group holiday, a business networking event, a family gathering or just simply time out to relax and unwind Fair Oak Farm could be the perfect place for you. In the interest of transparency the weekend was gifted but this is not a paid blog post.